Home – Submit A Story! 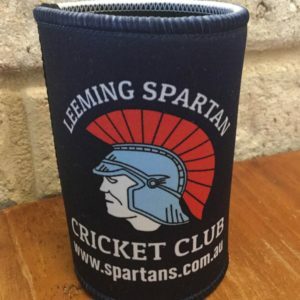 Got something worth sharing? Well, submit it below by completing the form, and once we’ve reviewed it, it will be up on our website! Please be sure to include a title and a few paragraphs of what your news is. We may need to contact you for extra information! We can promote your website! Be sure to include a great title, and be as descriptive as possible – there's no word limit! You can also include images! If you're including an image, copy this "IMAGE", to let us know where to place it! Allowed file extensions are jpg, png, PDF, psd, doc, docx. Max file size is 8 MB. If the content is not your own work, please cite the source at the end of your content. 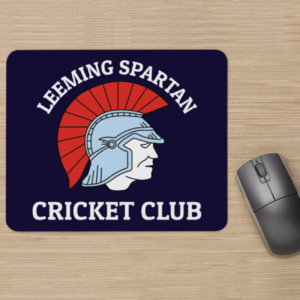 Thanks for helping to make the Leeming Spartan Cricket Club website even better! We’ll go and review your submission, and then post it to the front page of our site! If the story is urgent, you can also submit it directly to the website administrator, Daniel Coombs via email.